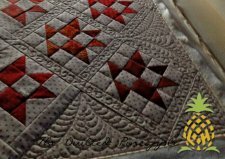 "How do I come up with quilt designs?" " I receive this question by far the most often. It is also the question I ask myself every time I start on a new top. 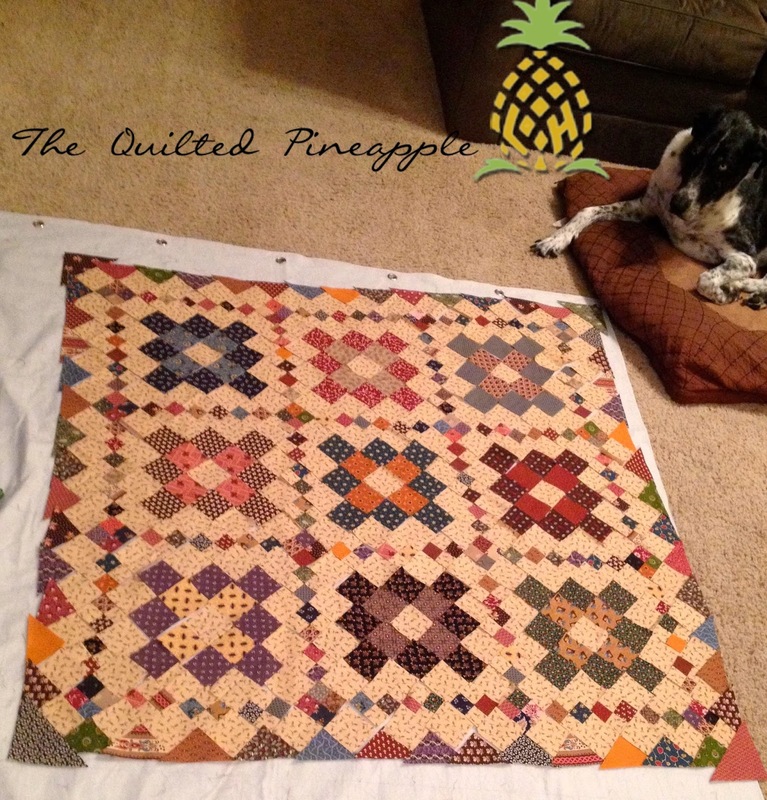 "What I am going to quilt on this?? 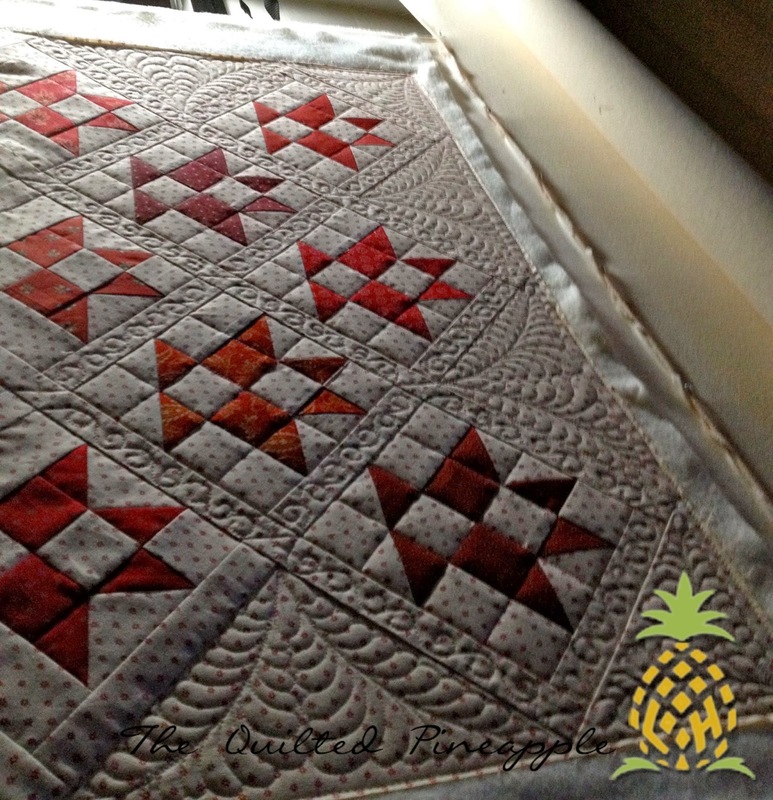 This is still the hardest part of quilting for me. 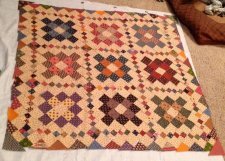 For some quilters this is the easy part, well not for me! Each new top is like the first day on a new job for me. I always empathize with newbie quilters that ponder that question.